Accidents can happen anywhere, and the sad truth is that sometimes there's no way to avoid them. If you're involved in an Englewood accident it can quickly have a huge impact on virtually every aspect of your life. While medical teams can help with your physical recovery, what about your financial health following an accident? It's very common for those involved in a crash to be left with huge medical costs and mounting bills that they can't pay due to missing work during their recovery. Our team fights for you, standing up to the powerful to get you what you're owed. Your attorney will review your case and look at the evidence to help determine whether or not you have the grounds to seek compensation. If you do, we'll take care of the legal process and fight to get what you deserve. That means that you're left covering the remaining bills and trying to make up for the remaining lost wages. For victims of an accident, this can be a huge burden. Seeking additional compensation is the best way to make sure your financial health recovers totally after a car crash. Insurance companies and the legal teams for the other side often offer settlement amounts that are smaller than you deserve in an effort to trick you into accepting them. 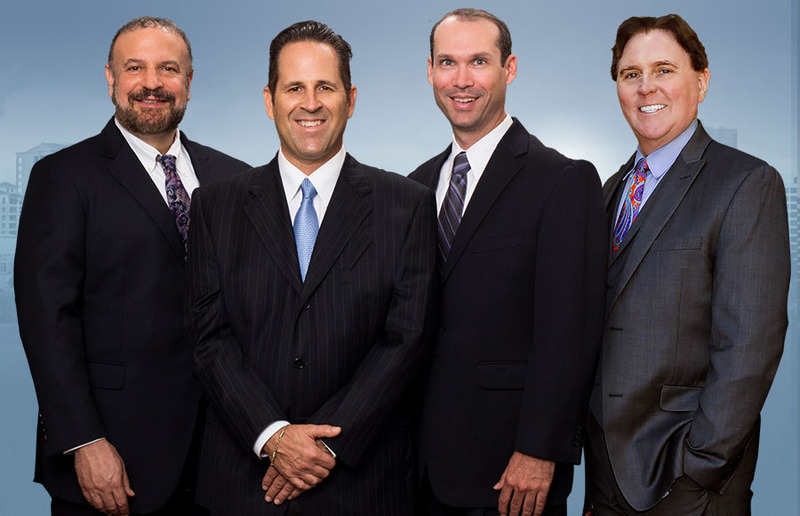 In order to ensure that you get a settlement that is fair, our lawyers consult with medical and financial experts and determine what the real, total costs of your accident will be. Then we work to negotiate a settlement that includes those damages. The simple fact is that anyone who's involved in an Englewood car crash will have a major uphill battle ahead of them. Not only are you struggling to recover physically, but your finances can take a major blow as well. Making things worse, insurance companies have deep pockets and plenty of high-priced legal teams defending their interests. They'll often push the little guy around and try to bully you into accepting a tiny settlement just to close the book on your case. Our legal team doesn't let that happen. We have built a reputation for standing up to the big guys and making sure that our clients get what they deserve. If you've been injured in a car crash and feel like you're not getting the respect you deserve, contact our office today. We'll take on the big guys and make them pay.